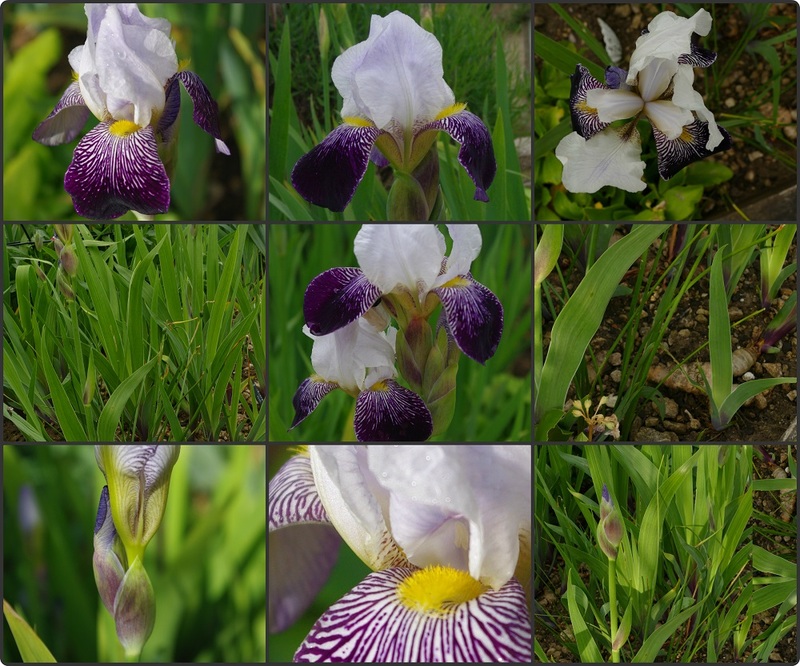 How many ways can you look at the same iris at the same time? 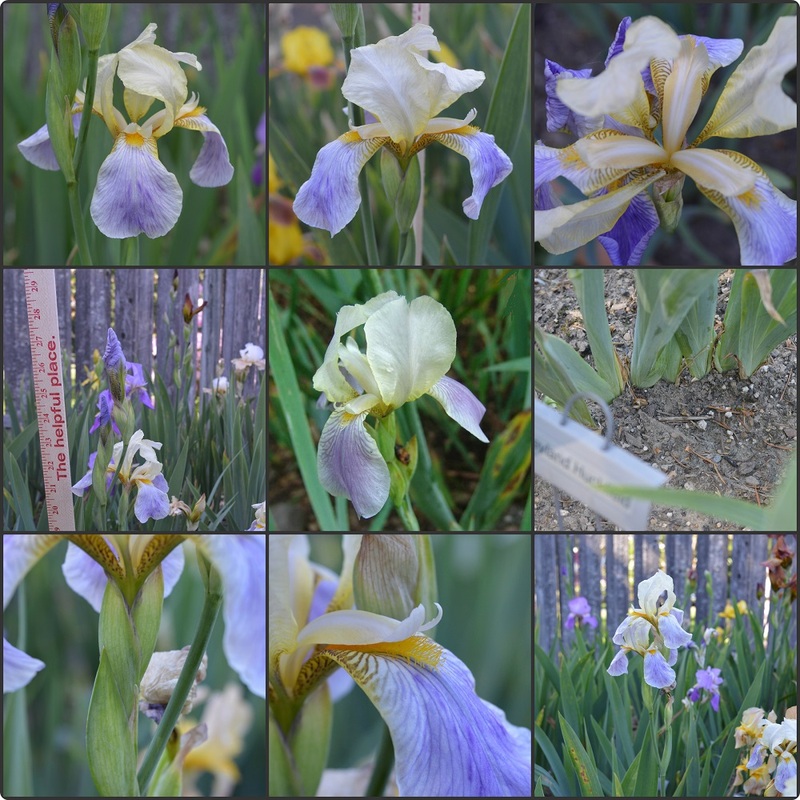 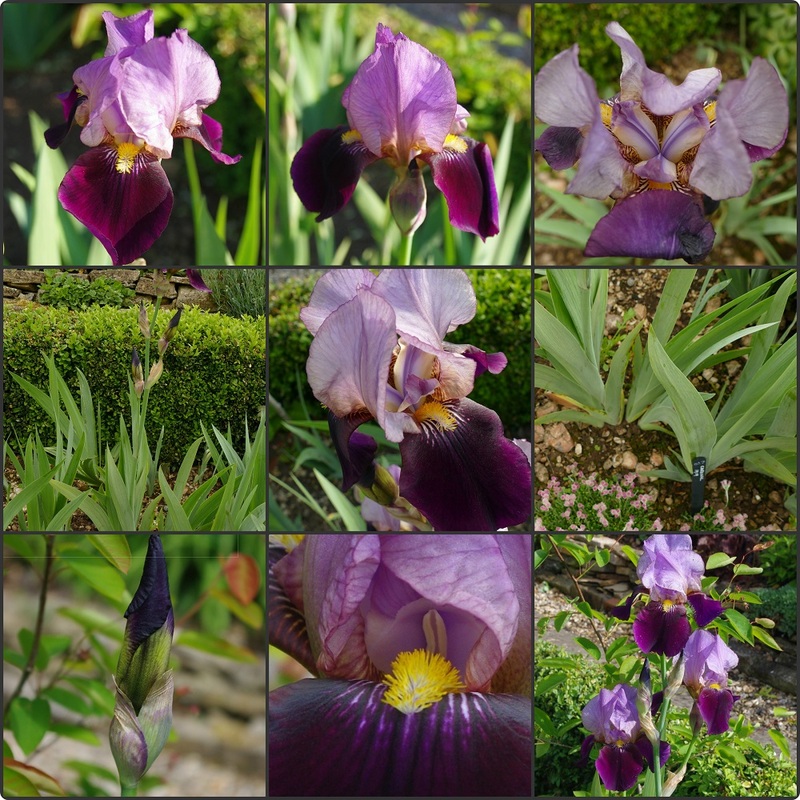 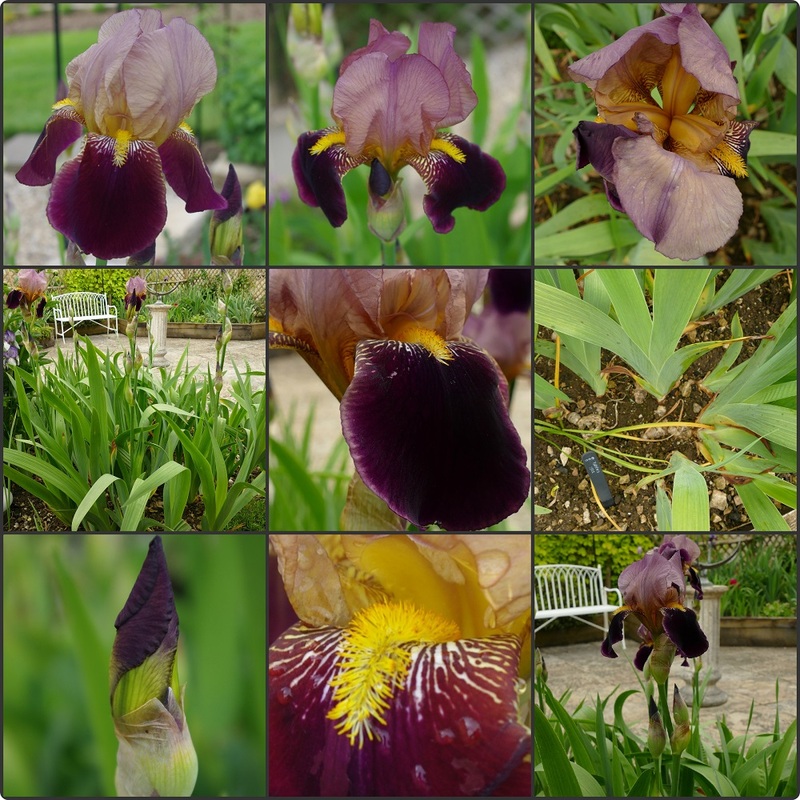 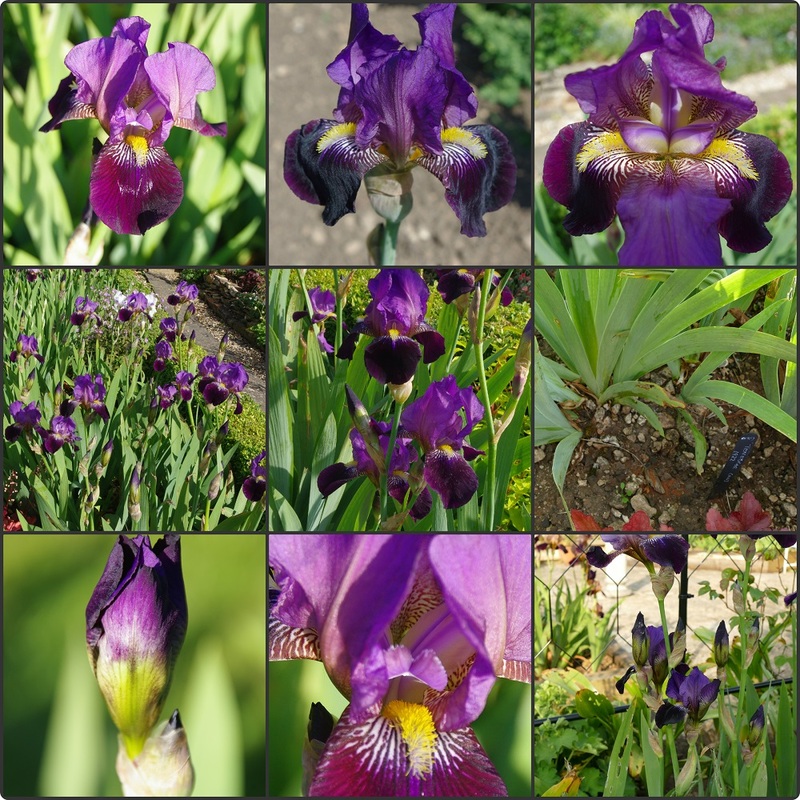 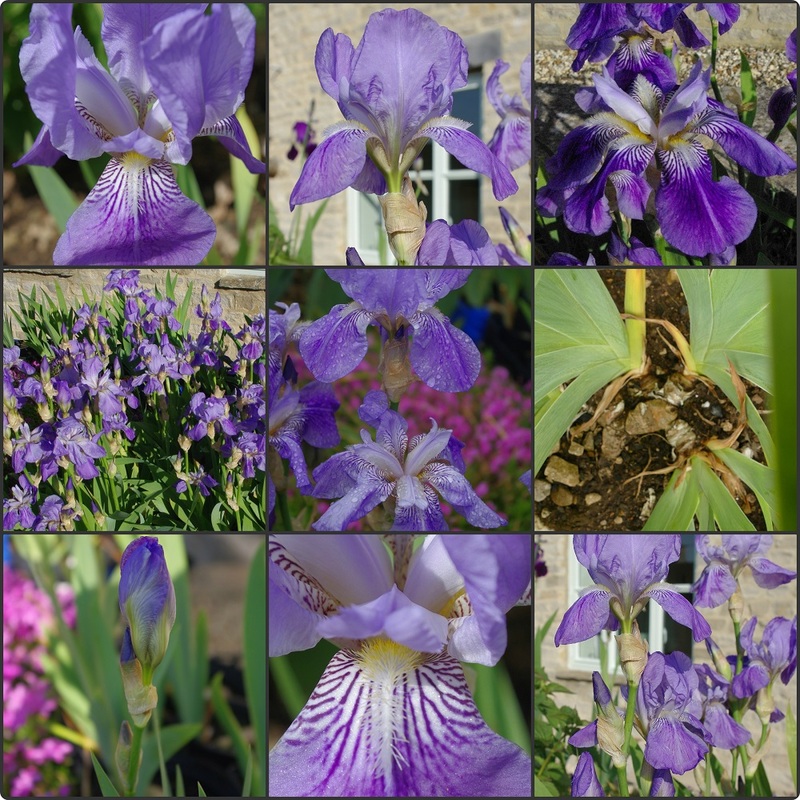 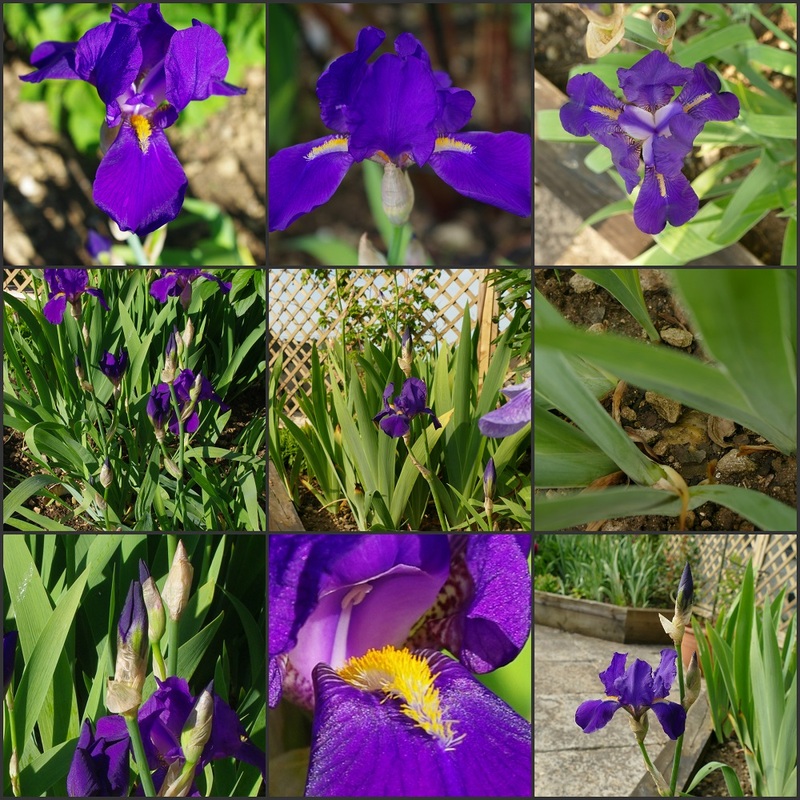 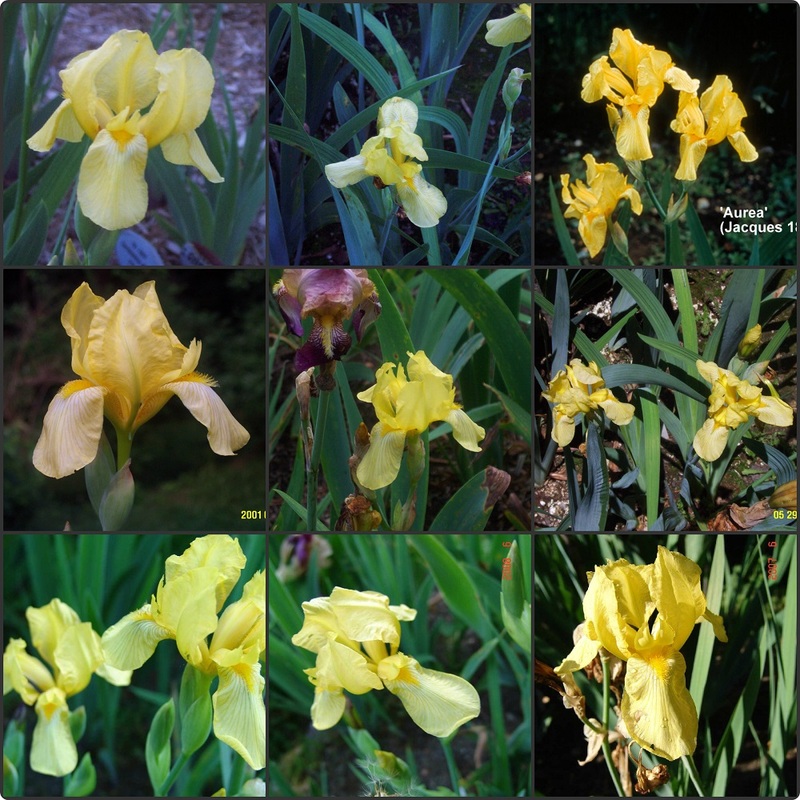 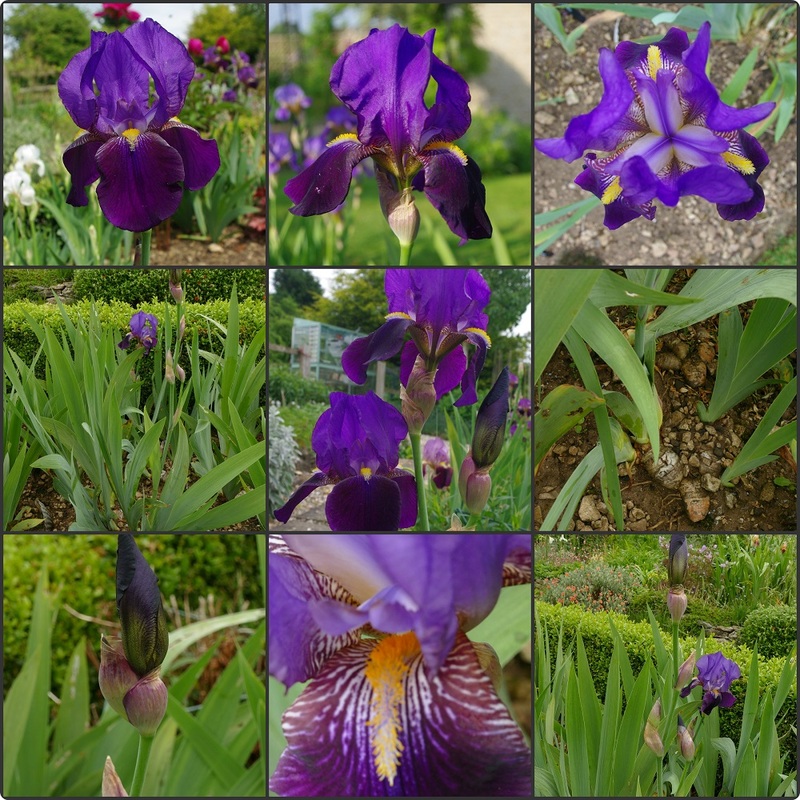 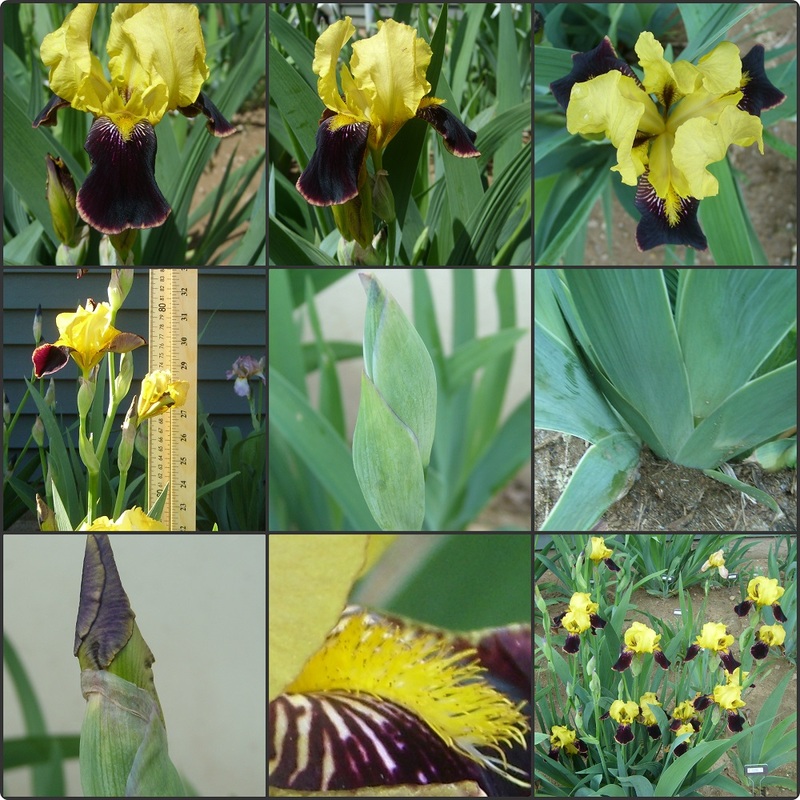 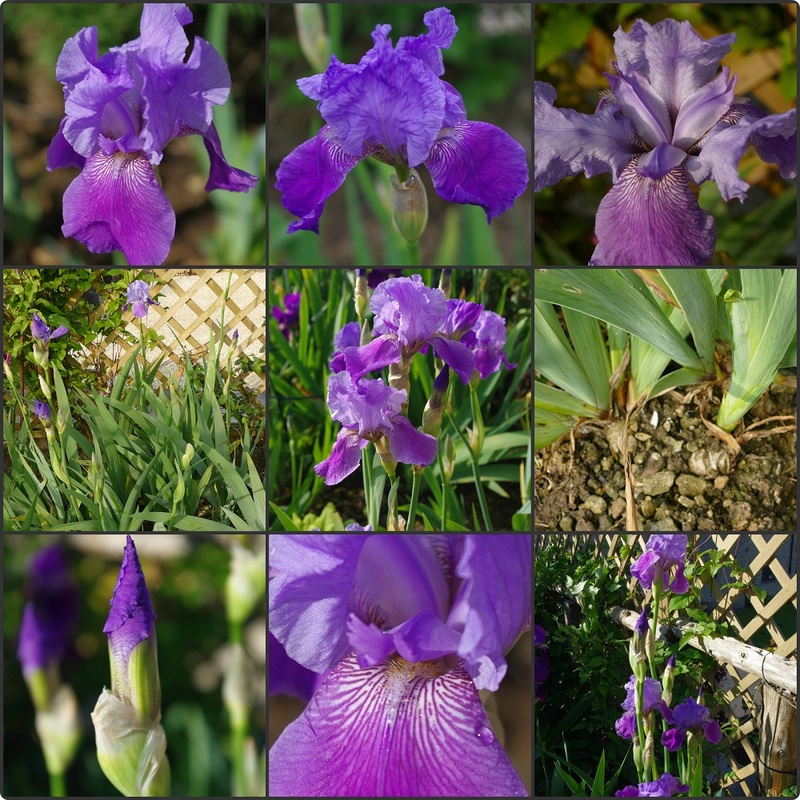 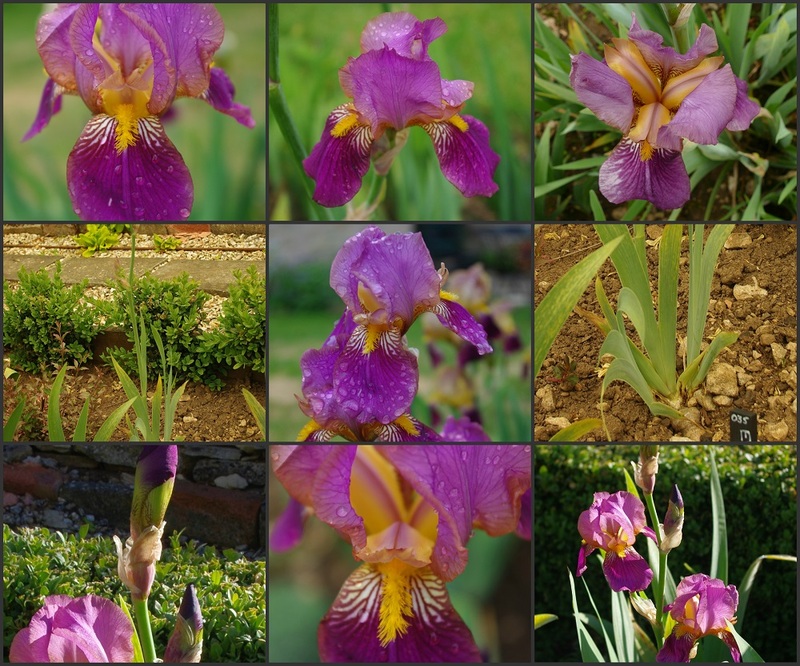 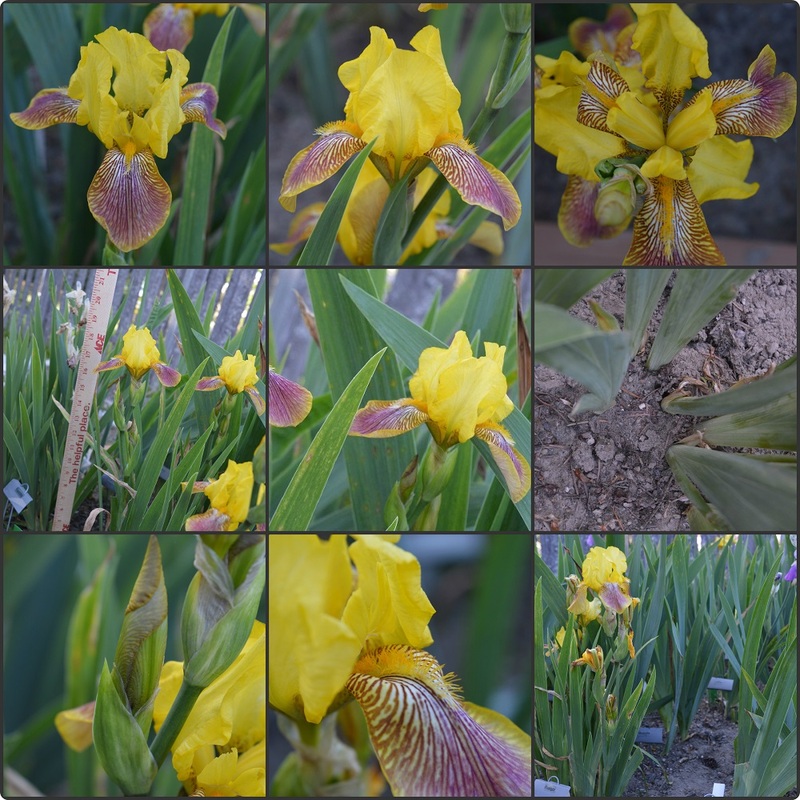 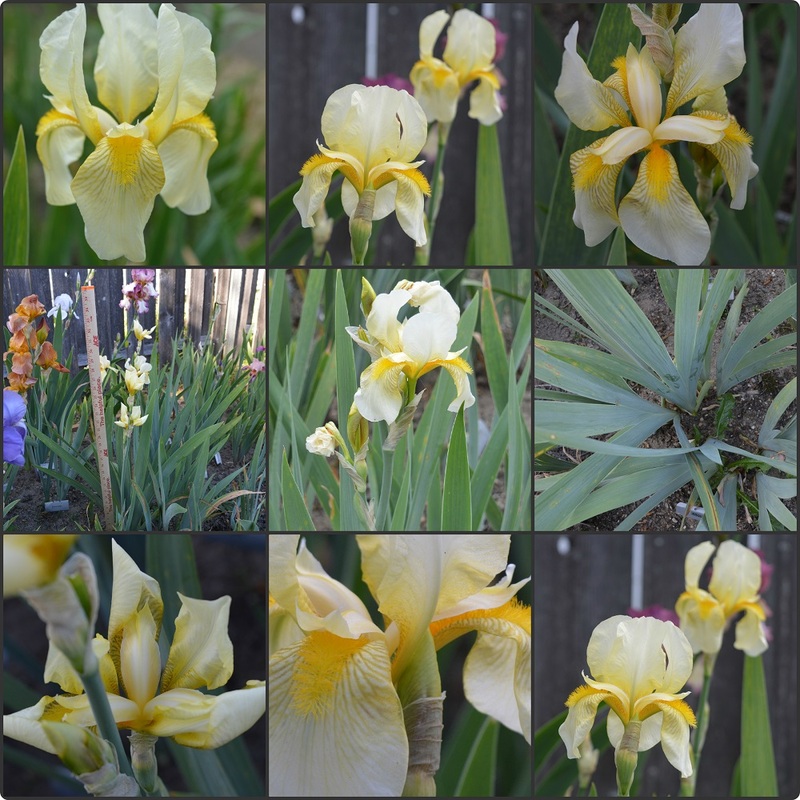 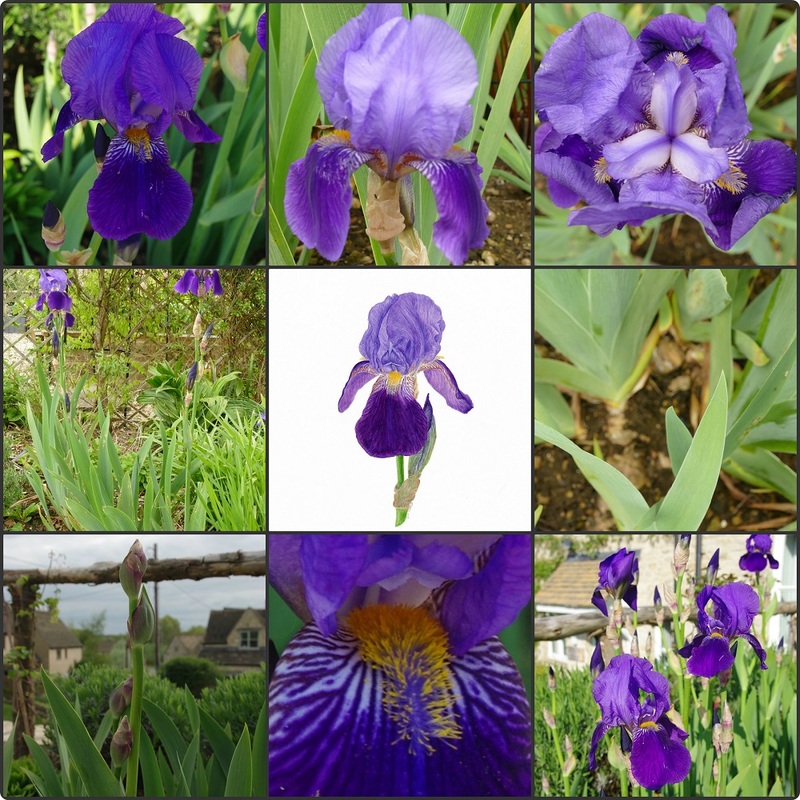 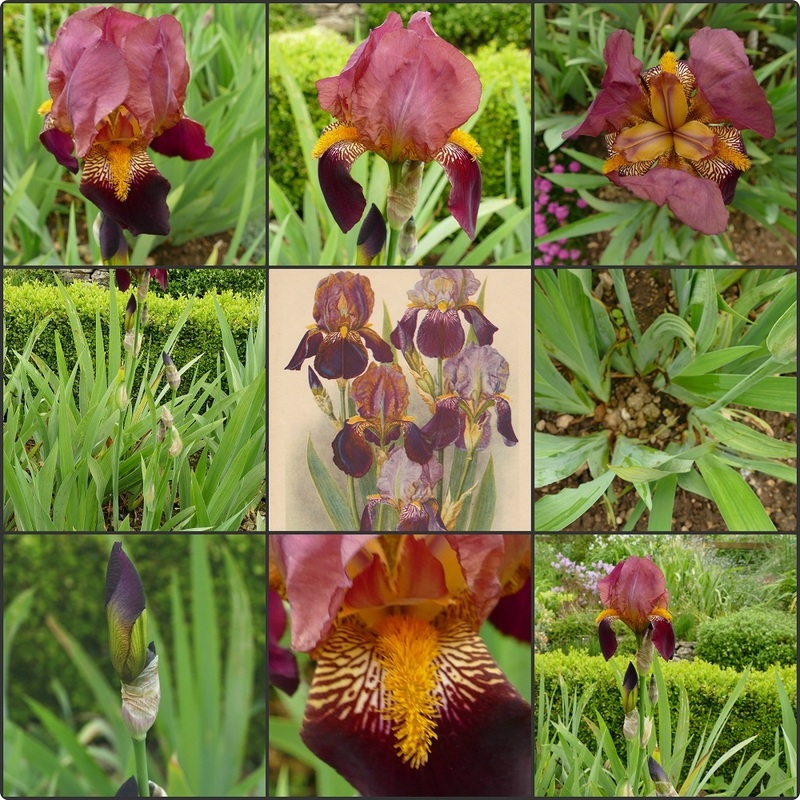 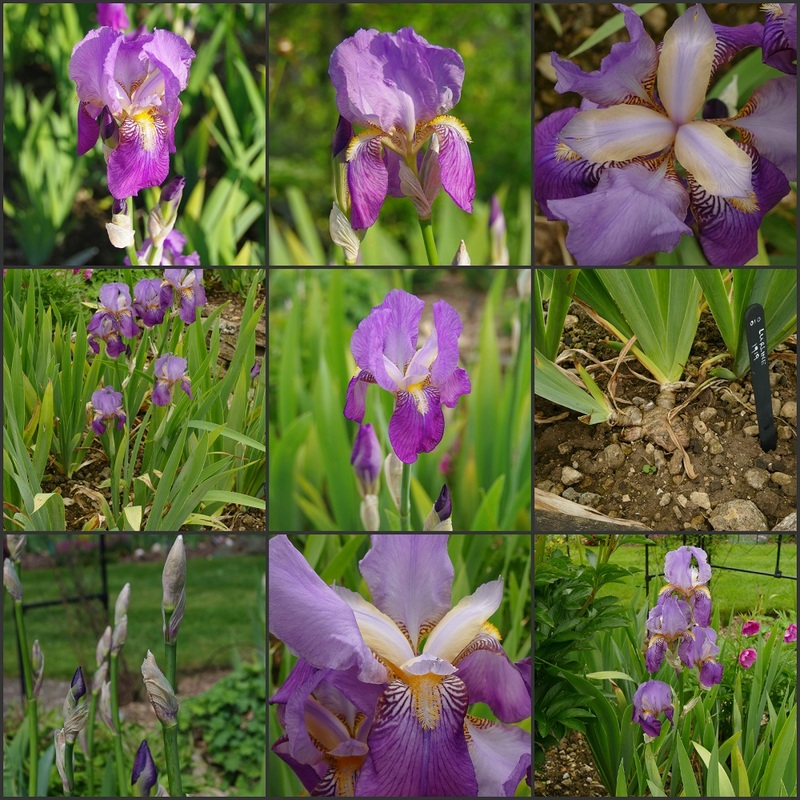 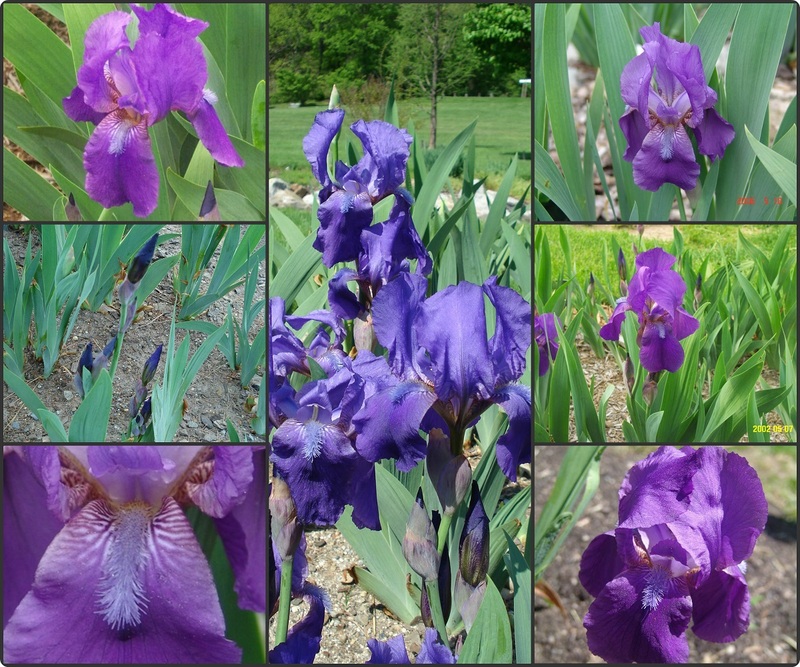 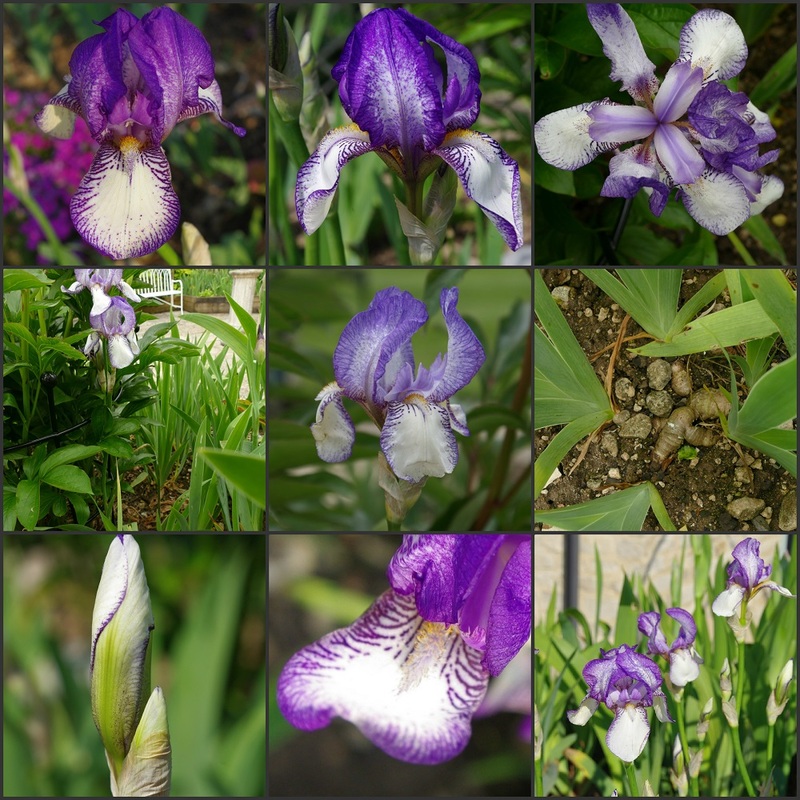 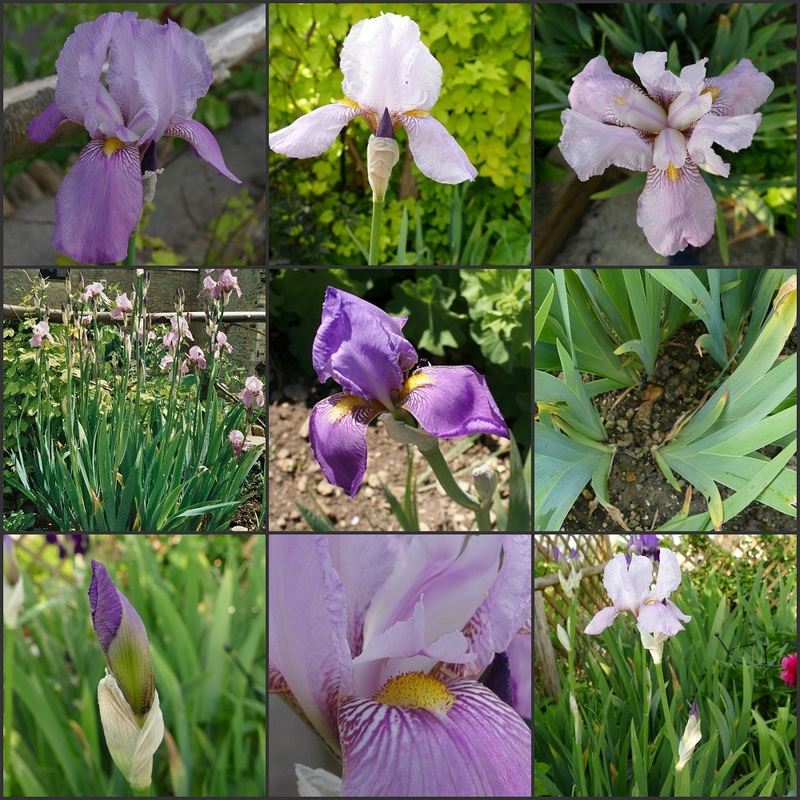 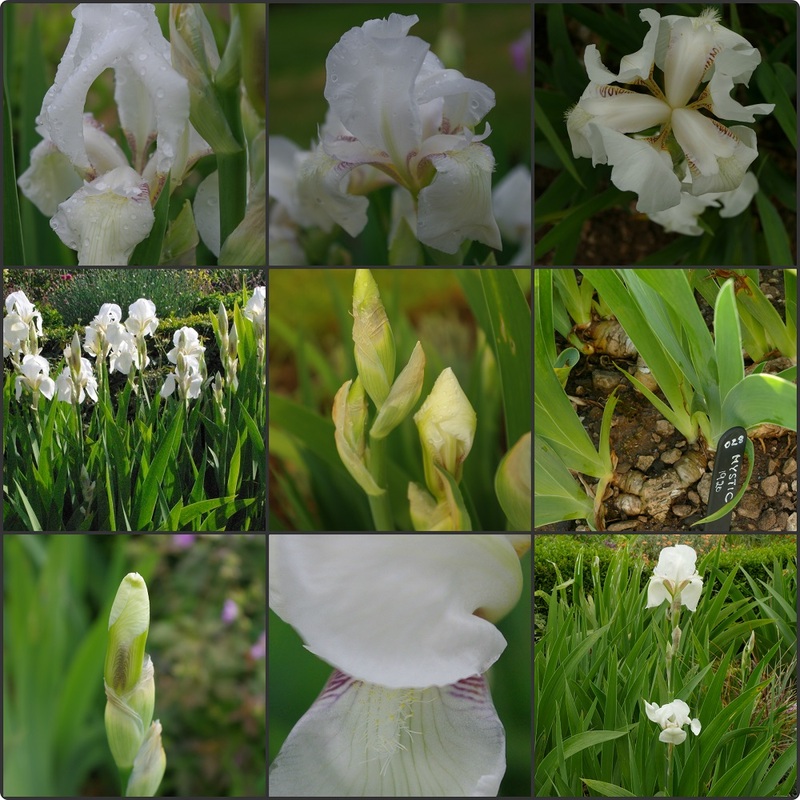 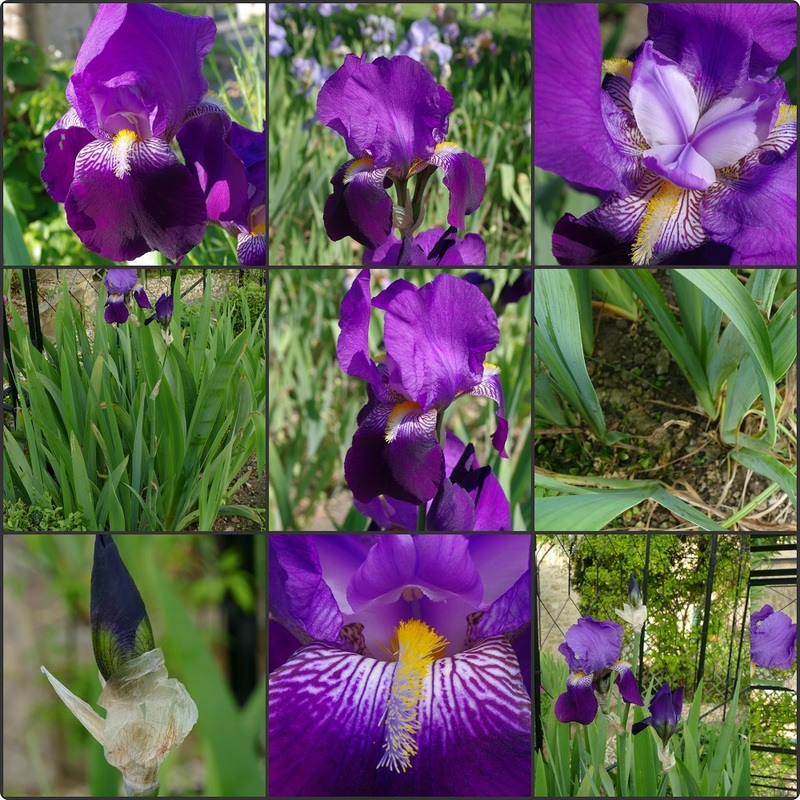 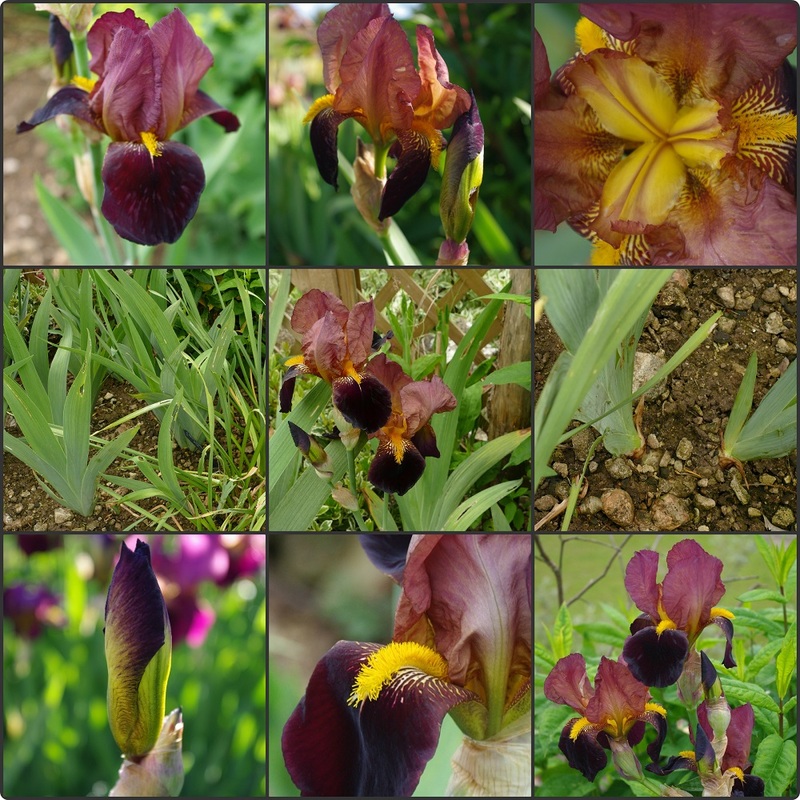 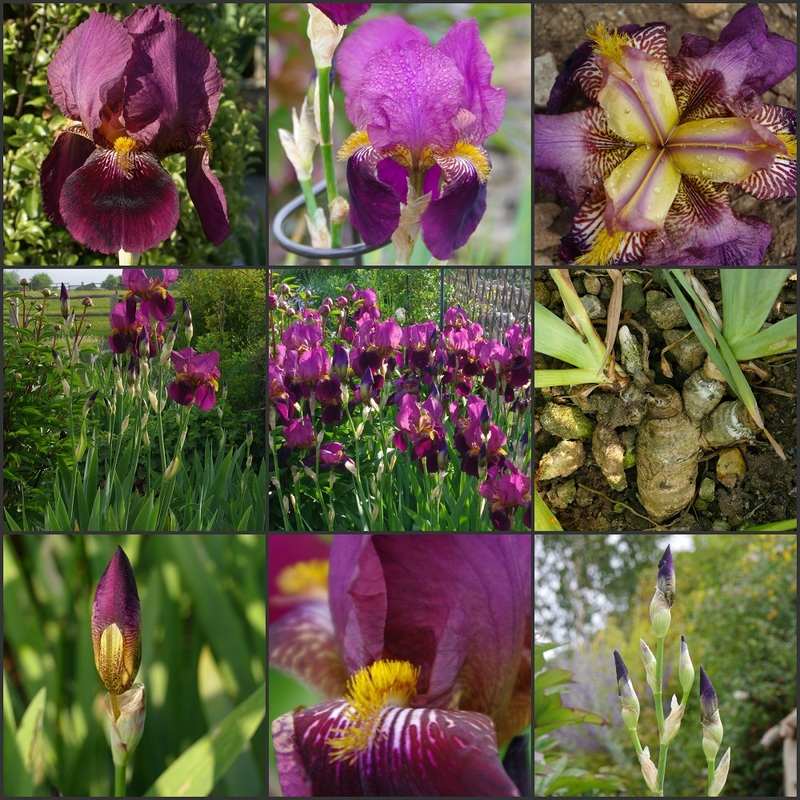 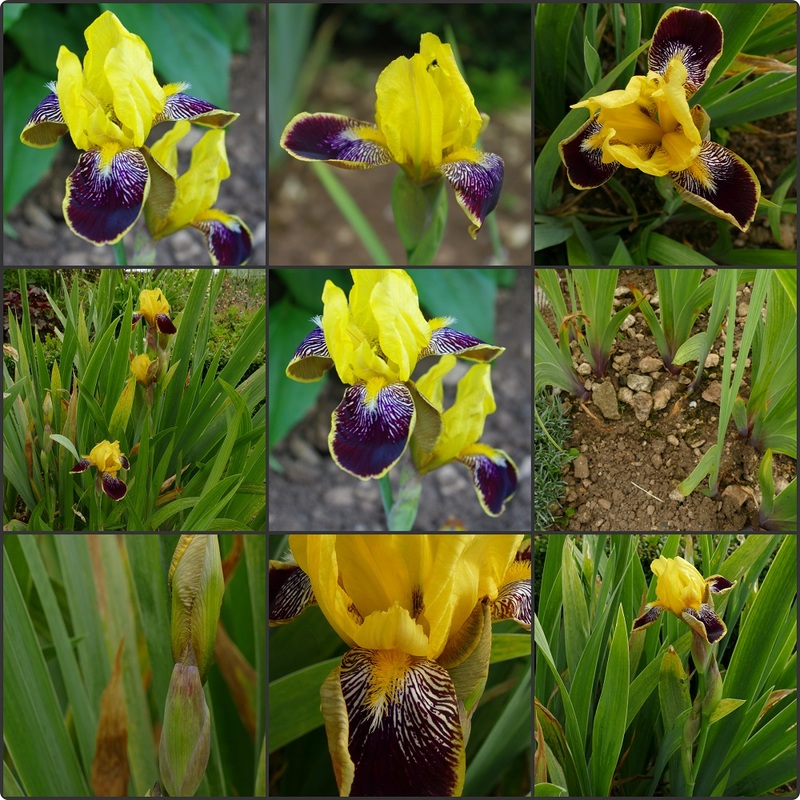 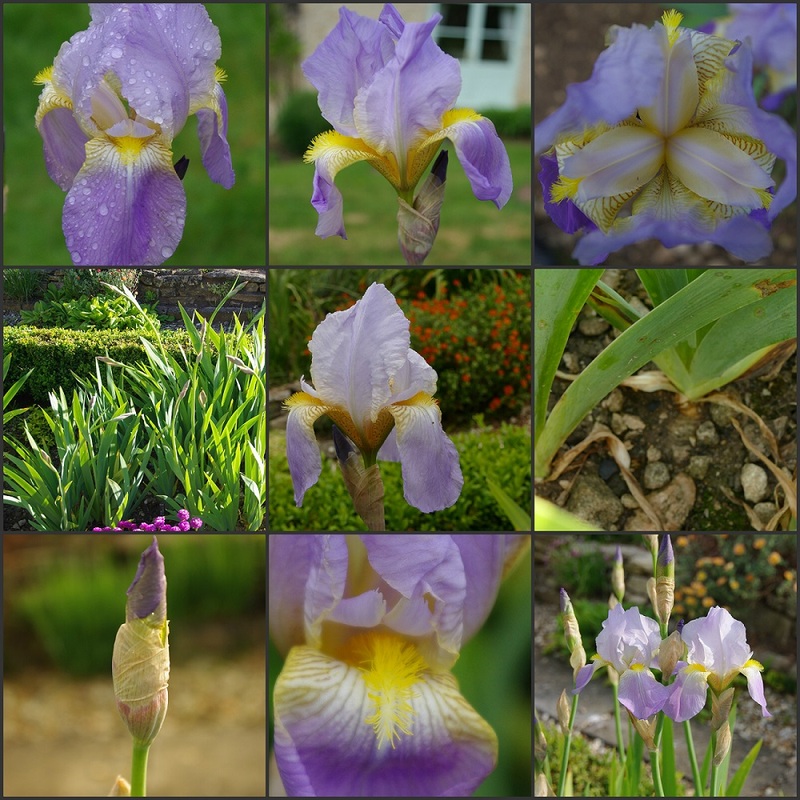 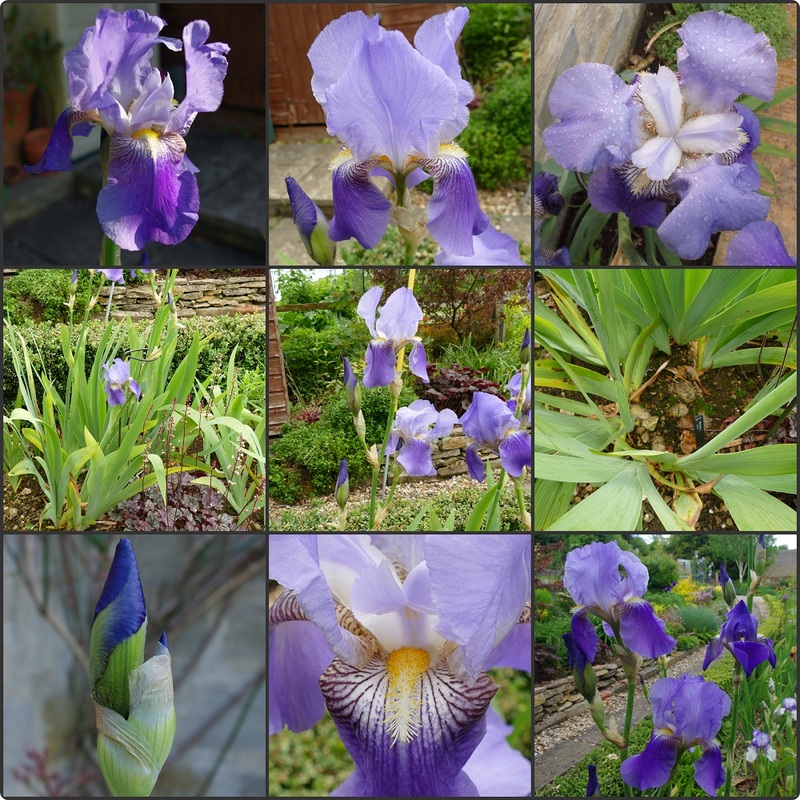 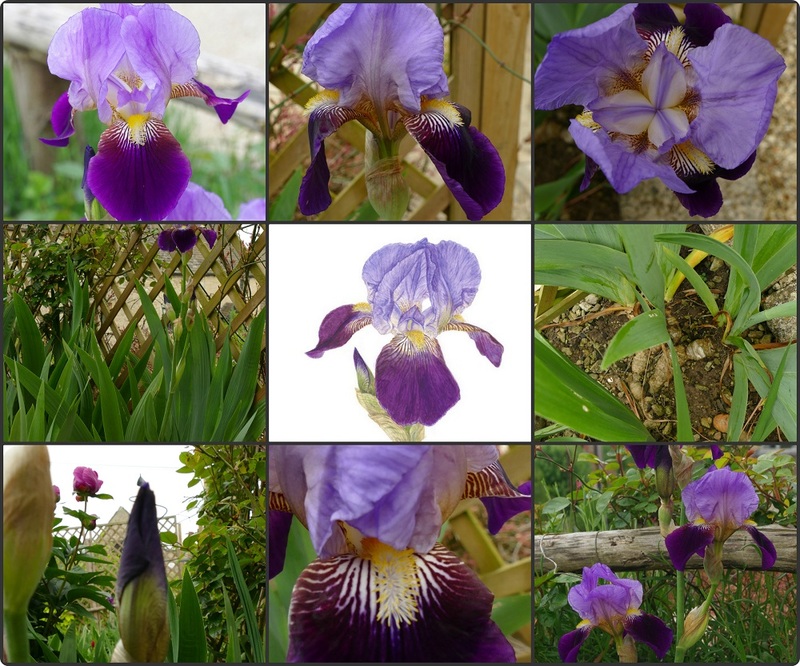 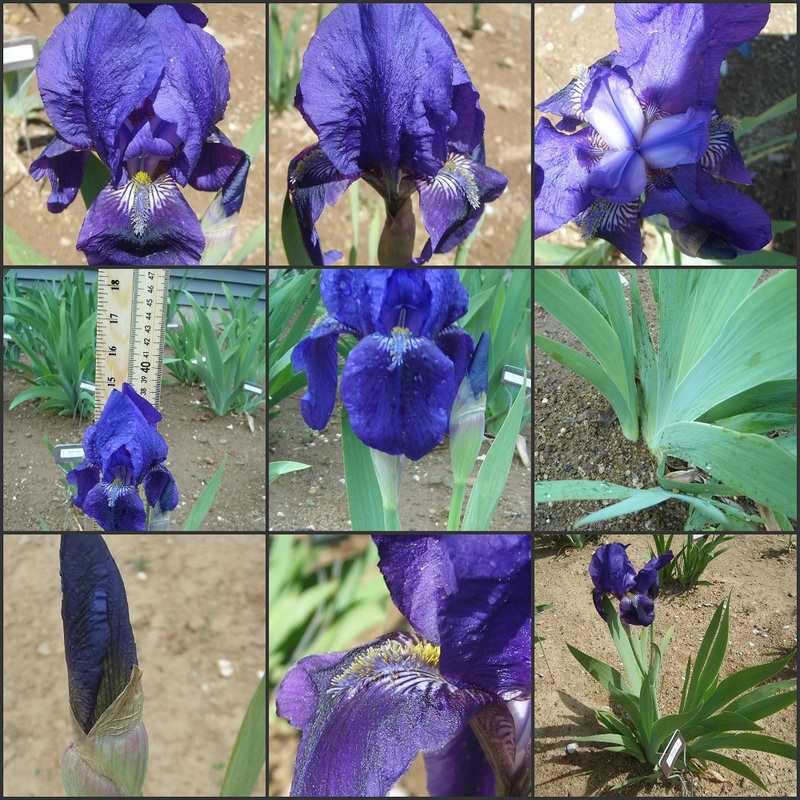 Almost a year ago, 2016, we began a pilot project which was aimed at making iris identification easier by presenting a single verified iris as a collection of many views, which you could either access via a link on its Gallery listing or see them all by visiting the ID Composite page right here. 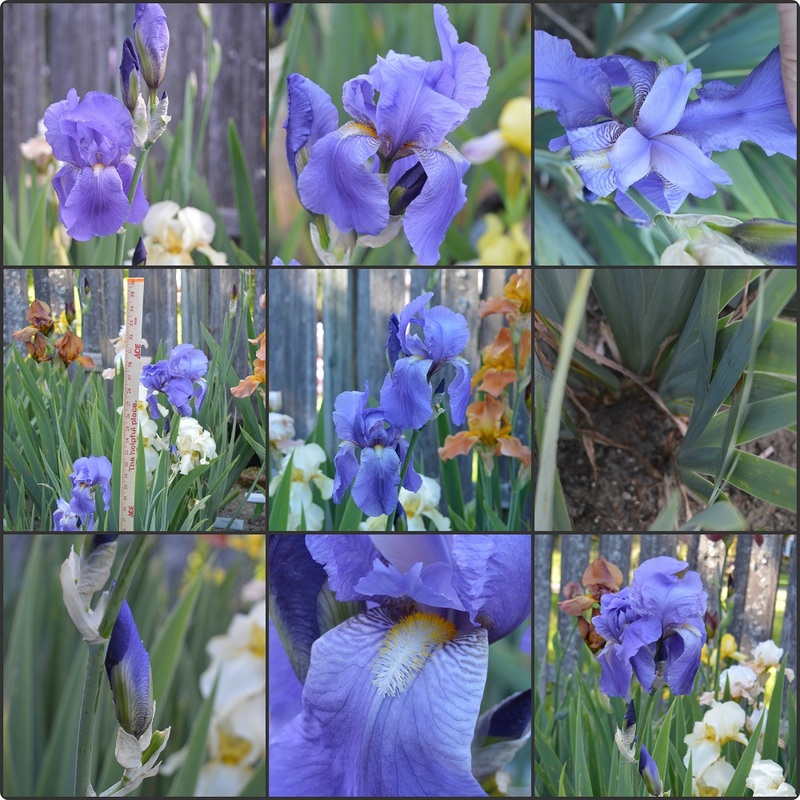 We asked a few folks to help us, as putting together these collages was tedious, and time consuming. 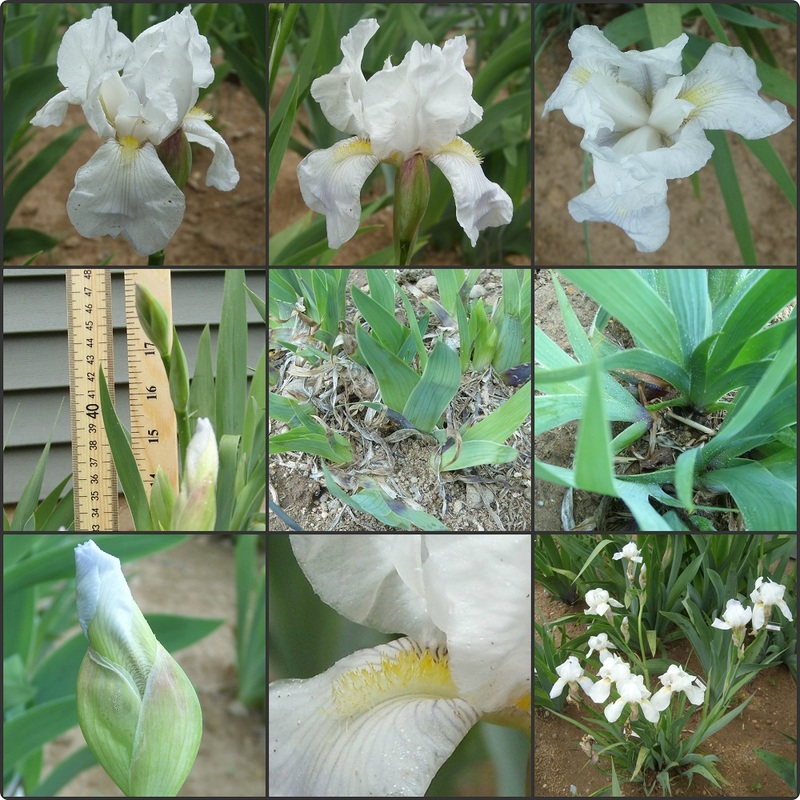 I would like to thank a few of our members for stepping up and helping out on this initial effort. 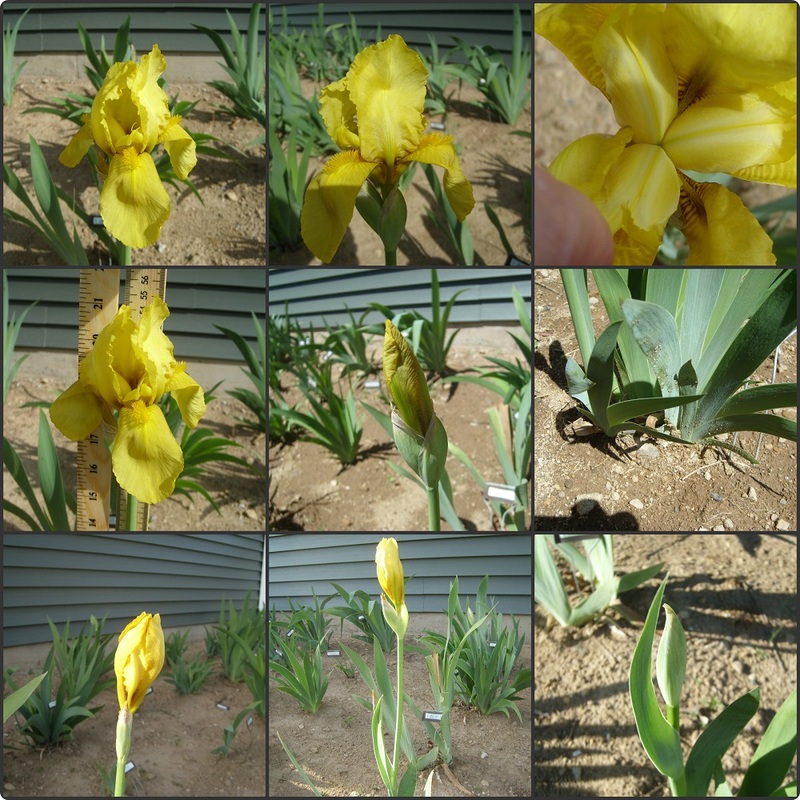 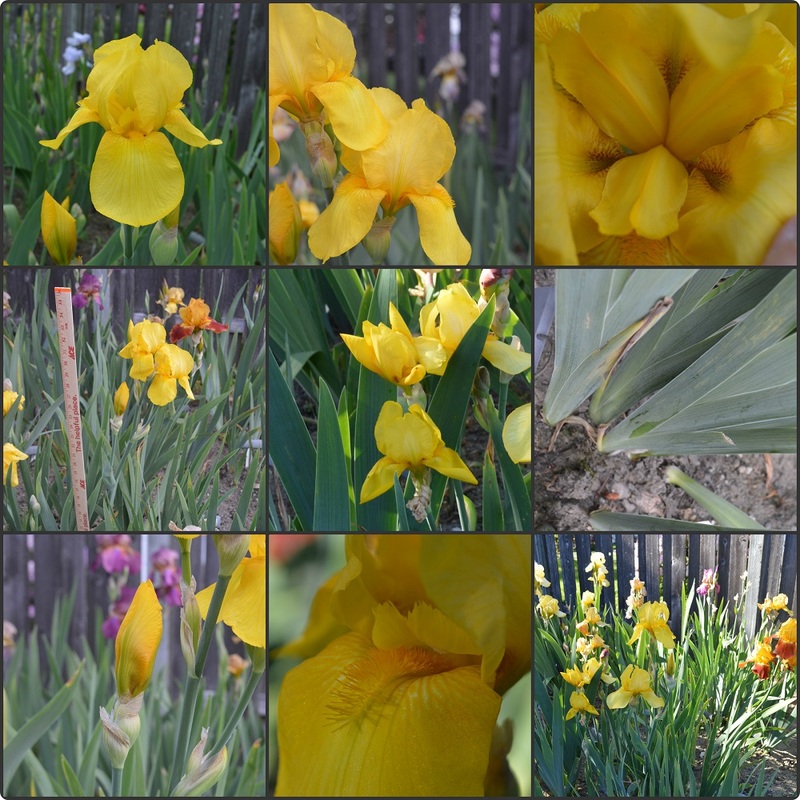 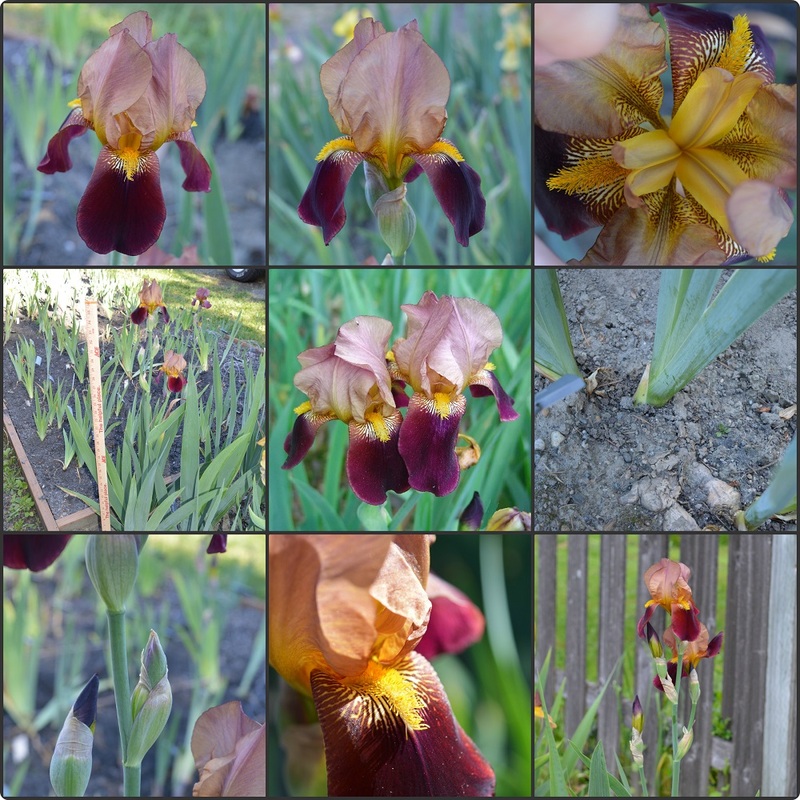 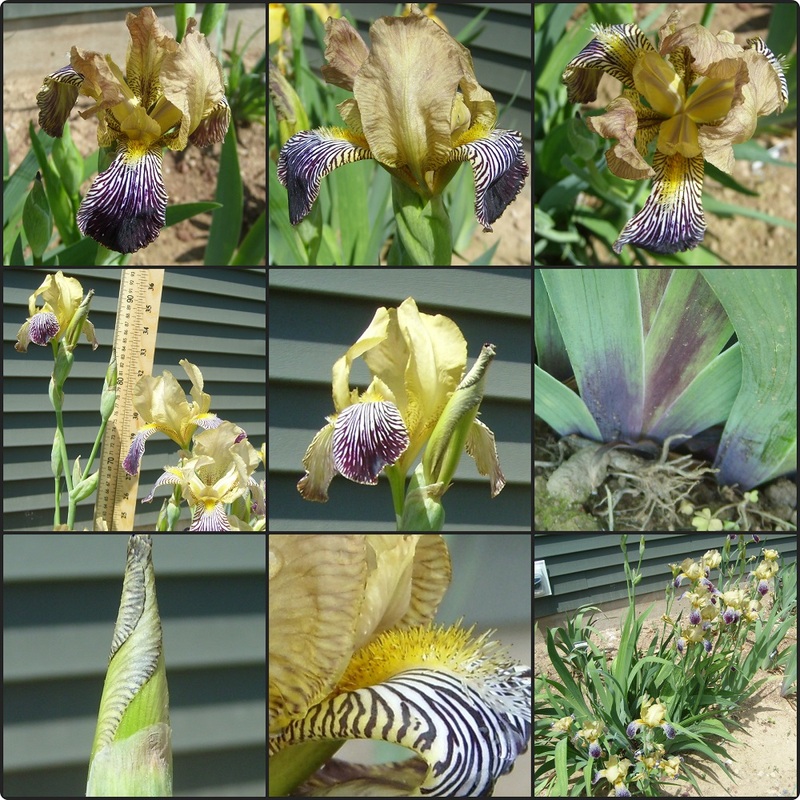 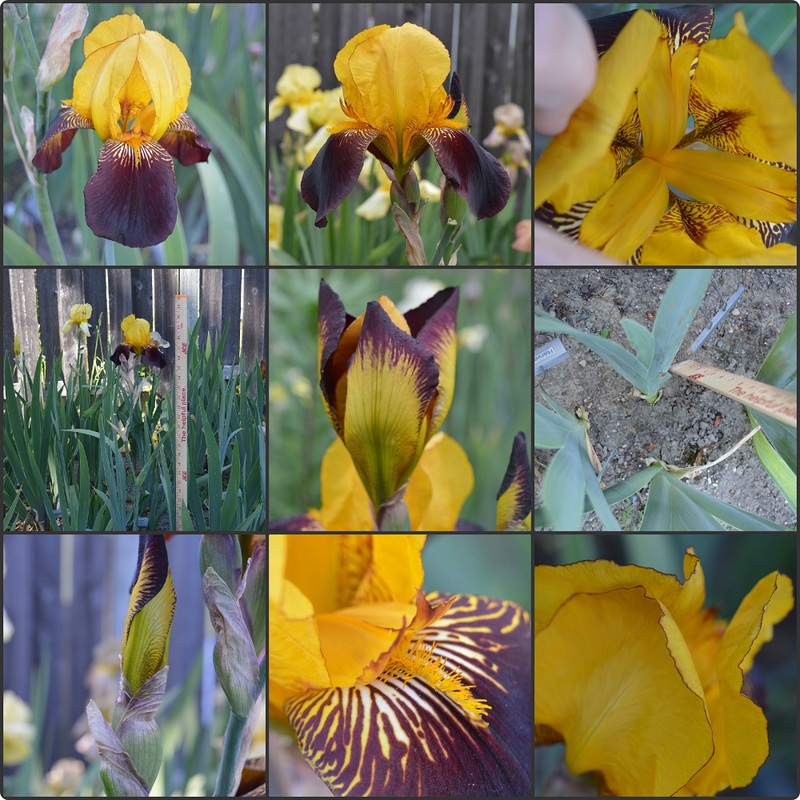 Anne Milner provided us with many Bliss iris composite shots; Dave Prichard and Mike Unser-Starhill also contributed by photographing iris that they were growing. 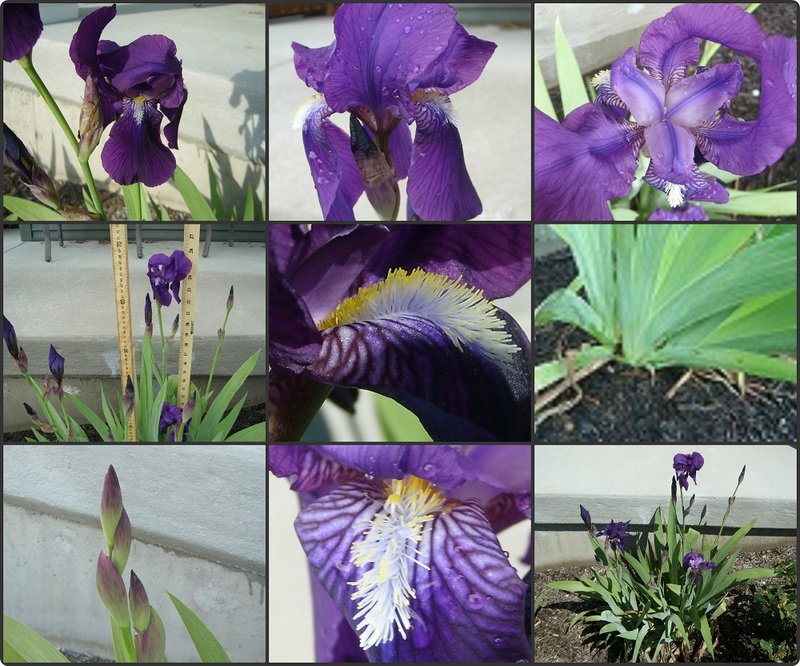 You can see our instructions and lots more detail here. 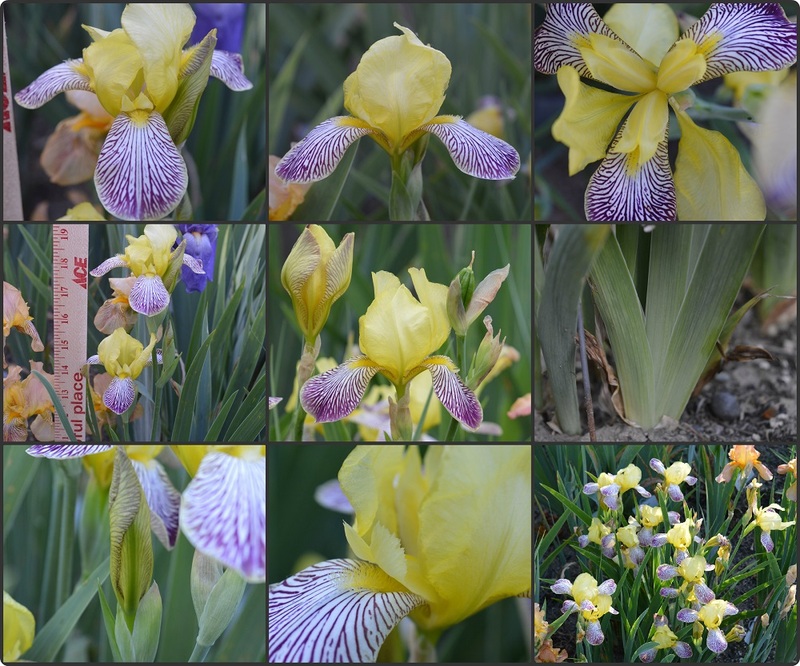 Below is a list of those Composite shots we have in our gallery right now. 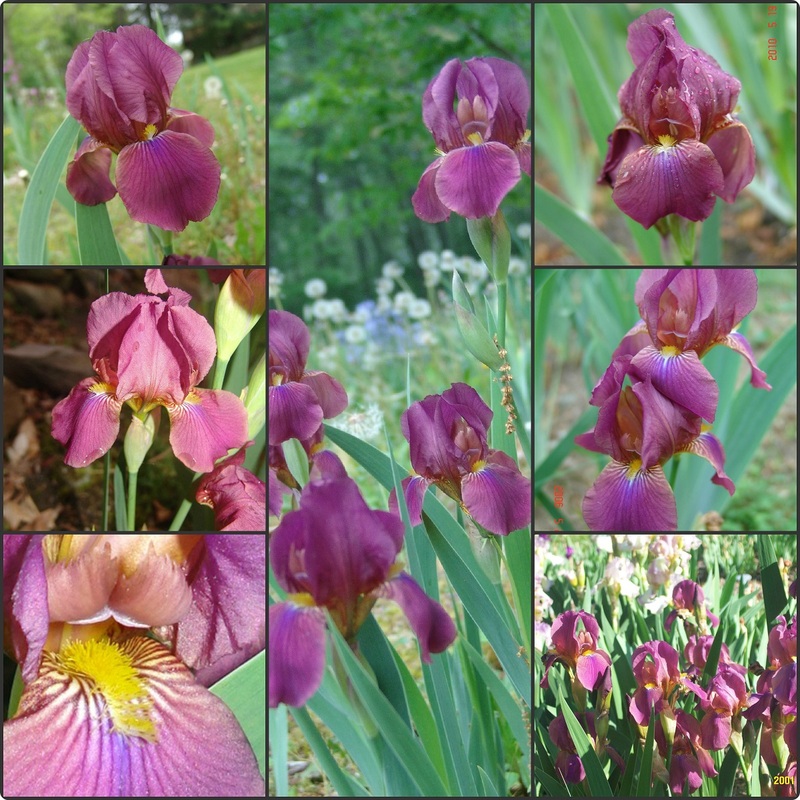 Image from Elizabeth Hardy Iris catalog, 1920's.